The 65+ population is steadily growing. By 2030, the government predicts there will be almost 55 million citizens over the age of 65 in the U.S., or 16% of the total population. While medical and scientific advances continue to result in increased life expectancies, there is still a growing need for assistance in aging. Sometimes this assistance does not require the services found in a skilled nursing facility or home. Instead, some individuals and families turn to a personal care home or some sort of community living arrangement facility. Many such homes or facilities offer support for the day to day basics that individuals may no longer be able to carry out themselves. Tasks such as meal preparation, laundry services, walking assistance, medication reminders, and light housekeeping may be provided in these homes. Unfortunately, there are situations in which these tasks and other matters of simple dignity of living are not delivered to residents of personal care facilities. Some personal care homes appear to exist solely for the purpose of billing and receiving money from the federal and state governments, providing little, if any, quality care to residents. Depending on the qualifications, services and delivered, some care facilities or care homes are not required to be licensed. In the state of Georgia, there were 293 complaints regarding unlicensed care homes in the 2014 fiscal year. This was up from fiscal year 2013, in which 253 complaints were documented. And that’s just registered complaints. 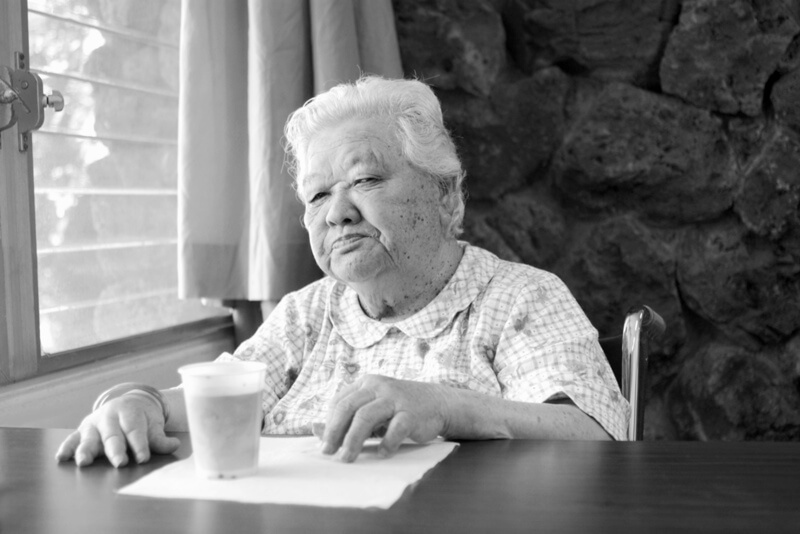 How many residents or their families fail to report elder abuse in personal care homes? Complaints regarding the Uplift individual living facility in Valdosta, GA led to a 2 month long criminal investigation and culminated in a raid of the facility on June 19, 2014. Residents were freed from conditions entirely unacceptable for humans to live in and were relocated to another facility. Subpar care provided at the facility became apparent throughout the investigation, as the raid resulted in the arrest of six individuals for the abuse and neglect of disabled adults. Sadly, the Valdosta incident is far from being the only situation in which individuals are mistreated in care facilities. In July, the Atlanta-Journal Constitution reported that a Cobb County woman had kept six elderly women in her basement in makeshift plywood rooms. Georgia Health News reports that 55 individuals have been rescued and transferred from 10 unlicensed personal care homes since June of 2014. A simple awareness of the potential dangers of personal care homes and similar living arrangements for the elderly can save time, money and potential emotional and physical abuse of loved ones. Always make sure that proper research is done when choosing a facility for the care of an elderly family member. Should an unfortunate and heartbreaking situation of elder abuse occur, contact Brownstein and Nguyen – your trusted Atlanta medical malpractice and elder abuse lawyers – for skilled and compassionate legal help.